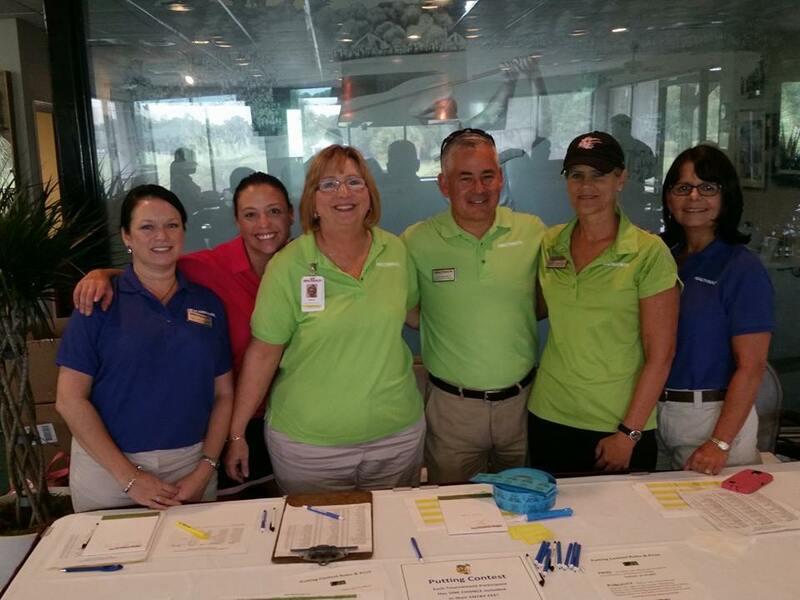 Second Chance Golf Tournament is open to amateur golfers. 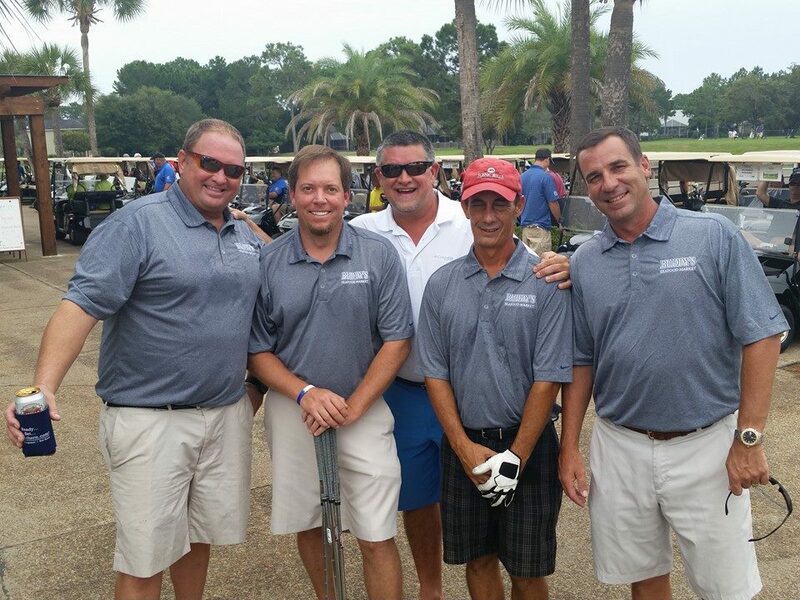 The tournament will be held on Friday, September 18, 2015, at Hombre Golf Club on Panama City Beach. Lunch and registration begins at 11 am and the tournament begins at noon with a Shotgun Start. The tournament will be a four man, best ball/ scramble format. Handicaps and scores will be used in conjunction with a computer program to determine scores. The entry form with information regarding sponsorship opportunities and individual golfer fees is enclosed. Fees include lunch at the tournament and a gift bag for each golfer. Team awards and hole prizes will be awarded. With your participation this will truly be a memorable event. Second Chance of Northwest Florida continues to advance its mission to restore hope and dignity and affect positively the quality of life for the families of head injury survivors in our community, minimizing the effect and enabling each to function at the highest level possible, both in the community and in their personal life. Through our program we have seen many lives changed for the better. Teams will be put together by the tournament committee with the help of a computer program utilizing handicaps. Tournament entry and round preference honored on a first-come/first-served basis. Please make check payable to Second Chance of Northwest Florida. Mail to: 819 East 11th Street, Panama City, Florida, 32401 Attention: Golf Tournament. For more information please call 850 769-7779.